All too often when you go to the doctor with an illness such as a cold or the flu or even a minor infection, you are written a prescription for an antibiotic. It’s almost become common practice. While there are definitely times when an antibiotic is necessary, overuse of these medications is becoming a major issue. Did you know that every time you take an antibiotic, not only does your body build a resistance to it but the many bacteria that survive the drug also build a resistance? In the face of an attack by an antibiotic, bacteria change (mutate) in some way to either protect themselves from the drug or neutralize it. 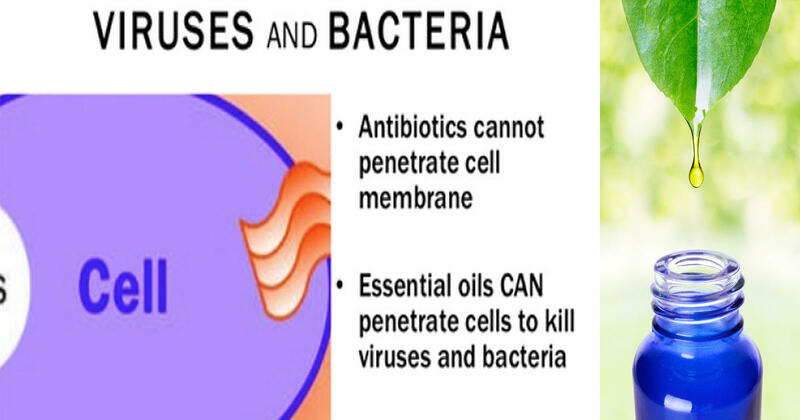 Any surviving bacteria then multiply and can even pass on their resistant properties to other bacteria. 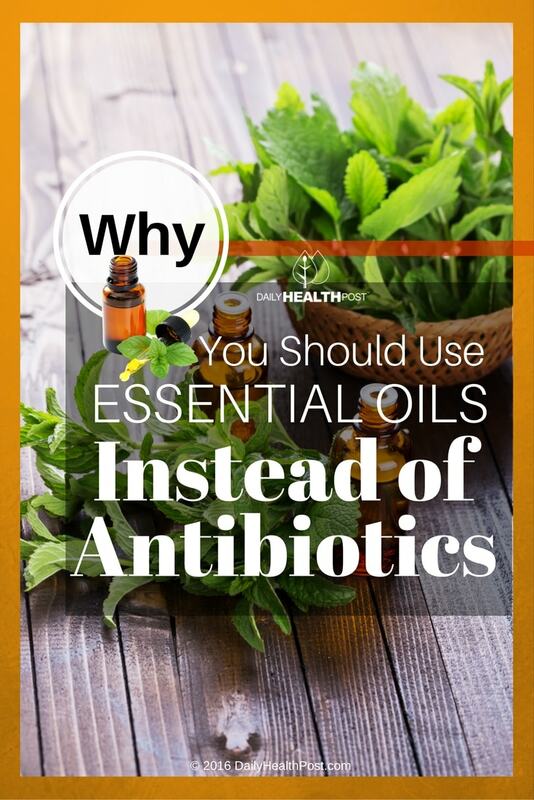 While it is completely natural for bacteria to develop a resistance to a drug (that’s how they survive), the overuse of antibiotics are drastically affecting the rate in which they do and to what degree this resistance occurs.